Times have definitely changed, and web hosting is no different. 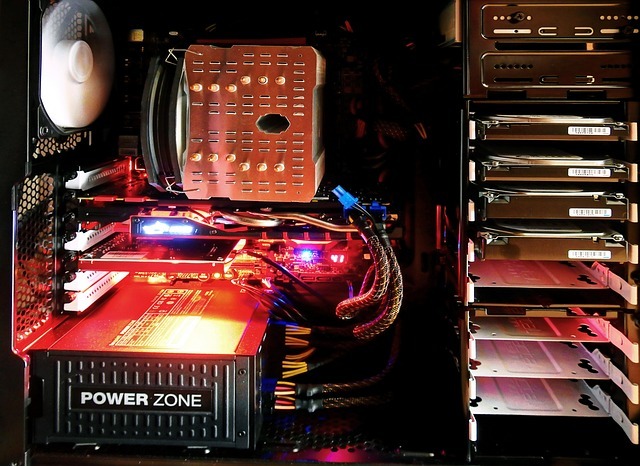 Most web hosting providers are now owned by one company: Endurance International Group. As a result, most of them don't offer discounts or promotions like they used to. Why compete against yourself? This has been pretty bad for web hosting coupons as well. Want to save on your next Blue Host web hosting plan? Well, that's too bad. Blue Host is owned by EIG, so they only offer a modest discount on Black Friday. Web Hosting Coupon Codes - The site has coupon codes for most hosting companies and domain registrars, as well as top ten lists for the best hosting companies for each category. VPS Coupons - This site is essentially the same, only it focuses on promo codes for VPS hosting companies. This is if you need a more high-end hosting plan for your website. Coupon Coder - Coupon Codes For Hotels, Flights, Vacations and More! - Even though this is a generic coupon site, it does have promo codes for GoDaddy and other web hosts. I've found it quite timely in terms of posting new coupons and removing old coupons. Of course the big domain registrar and hosting company, GoDaddy, isn't part of the EIG group. While it still has promotions, it has significantly scaled back the discounts it offer to their customers. Why? GoDaddy is now a publicly-traded company. What does that that have to do with coupons? Well, when GoDaddy opened their books to investors, there was a massive mountain of debt. Somehow, the world's largest hosting company was losing money. One of their initiatives to reduce their debt was to reduce the amount of coupons and promotions that they offer. And while GoDaddy stock has doubled in value since it went public back in 2015, they continue to hold back on offering any really good coupons. GoDaddy's Renewal Coupons - Where Did They Go? A curious thing started happening this summer with GoDaddy: all their renewal promo codes started disappearing off the map. Long known for offering juicy promo codes for all of their products, GoDaddy has suddenly been cancelling all the coupon codes that have anything to do with renewing products. 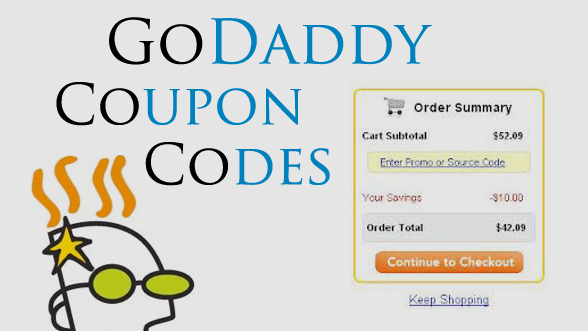 Sites like couponcodehoster.com have a list of the remaining GoDaddy renewal coupon codes that will still work. But that list is growing smaller by the day. What gives? Apparently, GoDaddy is in a lot of debt. The world's largest domain registrar and web hosting company has leveraged itself so much over the years that they don't have much in the way of assets. Oh, and they are preparing for an IPO (initial public offering) on Wall St. This IPO is probably designed to help shore up their cash reserves, but it has also exposed the company's not-to-intelligent business practices over the years. Yes, the company that is known for spending $15 million or more each year on trashy Superbowl ads has leveraged itself so much over the years that it doesn't have a lot of cash. For us consumers, it means that they want us to make up for all that lost revenue. Fortunately I'm not biting: renewal promo codes are part of retaining existing customers, something GoDaddy no longer considers important. Well, I'm transferring my domains to Namecheap. I have no idea why, but August is like the 'Black Friday' for hosting companies. If you're looking for shared hosting in late-August, you shouldn't expect to pay more than $2/month. Even premium hosts like Dreamhost have Dreamhost coupons for $1.86/month. Here's Godaddy's hosting offer: 50% off all hosting plans. It should be noted that all of Godaddy's hosting plans include a free domain name. When you select the hosting plan, it will ask you what domain name you want to register for free. That's a $14.99 discount right there. For example a one year hosting plan with Godaddy costs $75 per year normally. With the discount applied, the cost ended up becoming $35.94 for the year. Here's the coupon code by the way: cjcfw50hh I don't know how long it will be good for. Here's the source of the couponcodes.hosting/godaddy-promo-codes/. CJC299C - Get a new .COM domain name for $2.99. This is the lowest priced coupon code that is currently active. cjc4fp - This is the better deal: Get a $4 .COM domain name with free private registration. Normally private registration costs $9.99 per year, so this is the better deal. cjcfwh1m - 50% off all hosting plans. $1 / mo Economy hosting for 12 months from Go Daddy - this requires no coupon code. Just click through and the special pricing will take effect. Keep in mind that economy hosting plans only allow for 1 domain name. So if you plan on hosting multiple websites over time, then the 50% off code above is the better deal.